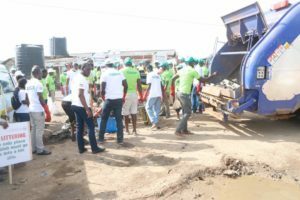 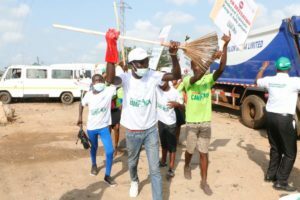 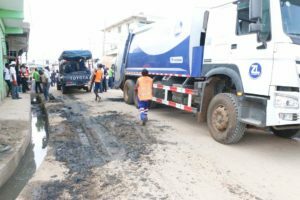 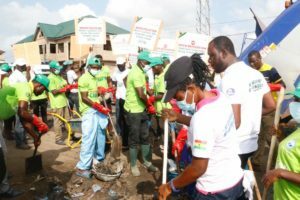 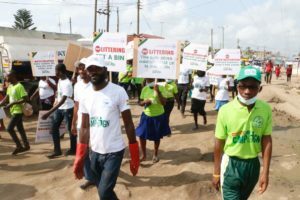 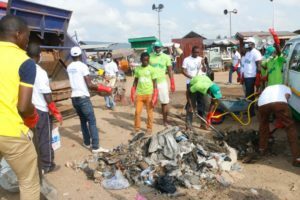 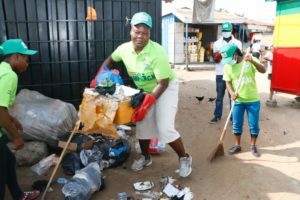 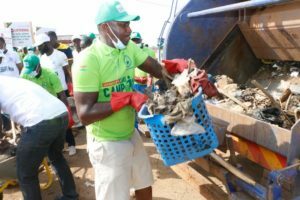 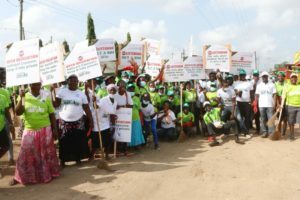 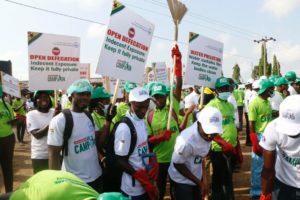 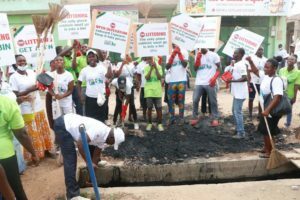 The much awaited clean-up exercise by the Church of Pentecost with support from Zoomlion Company came off over the weekend as planned at Kasoa in the Awutu Senya East District of the Central Region. 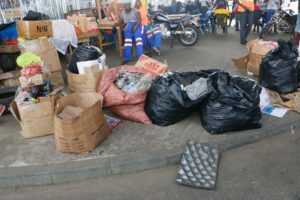 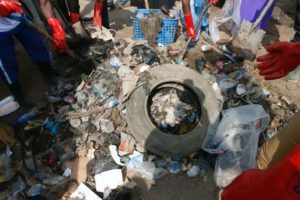 In view of this, the church body is embarking on clean-up exercises to rid the Kosoa market communities in the city of the filth occasioned by the indiscriminate dumping of solid waste among others. 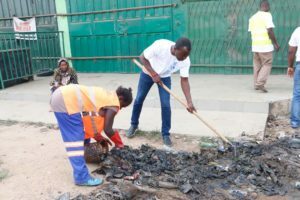 The clean-up exercise took place at exactly 6: 00 am from the Kosoa market to the town where big gutters are seen. 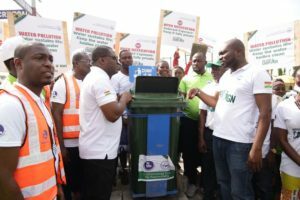 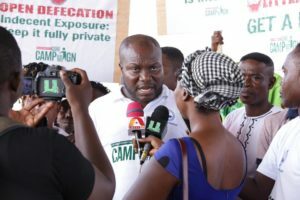 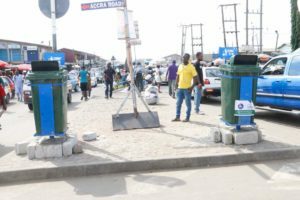 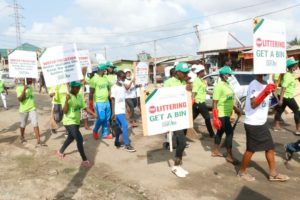 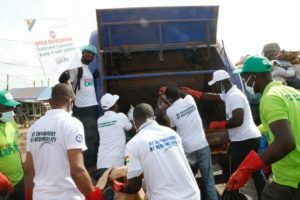 Mr Samuel Gakpetor said it was time for all Ghanaians to get involved in the waste management process by managing waste in their homes using waste bins before it spilled out onto the streets and gutters. 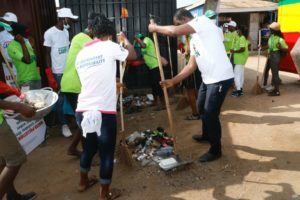 Themed ‘Environmental Care, My Responsibility’, the campaign is scheduled to be rolled-out in four categories: education, clean-up exercises, community-based initiatives, tree-planting exercises and other activities. 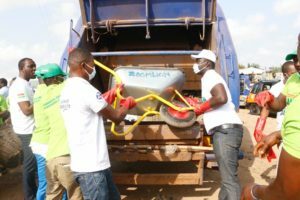 As a partner of the campaign, Zoomlion Ghana Limited will be providing personnel and equipment during the clean-up exercises across the nation. 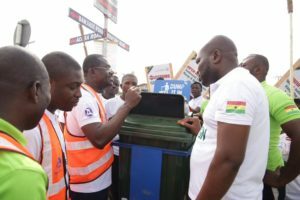 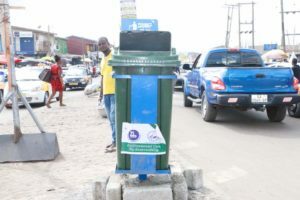 To kick-start the campaign, the company presented 500 waste bins to the church at the earlier launch, and agreed to place some litter-bins at strategic places.